Tai Chi Chuan, Tai Chi, health Chuan translate as fist or martail arts, the student decides which path as both are important its a matter of choise. 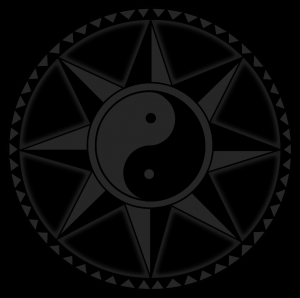 Why Holistic and Why the Martial Arts? Tai Chi Chuan covers a wide range of ideas, different schools train different things and also in different ways. The Shi Zen Do concept offers both holistic and Martial. If you can understand and perform the martial then the holistic looks after itself, you as the student decide how you want to develop your training and goals you may have. 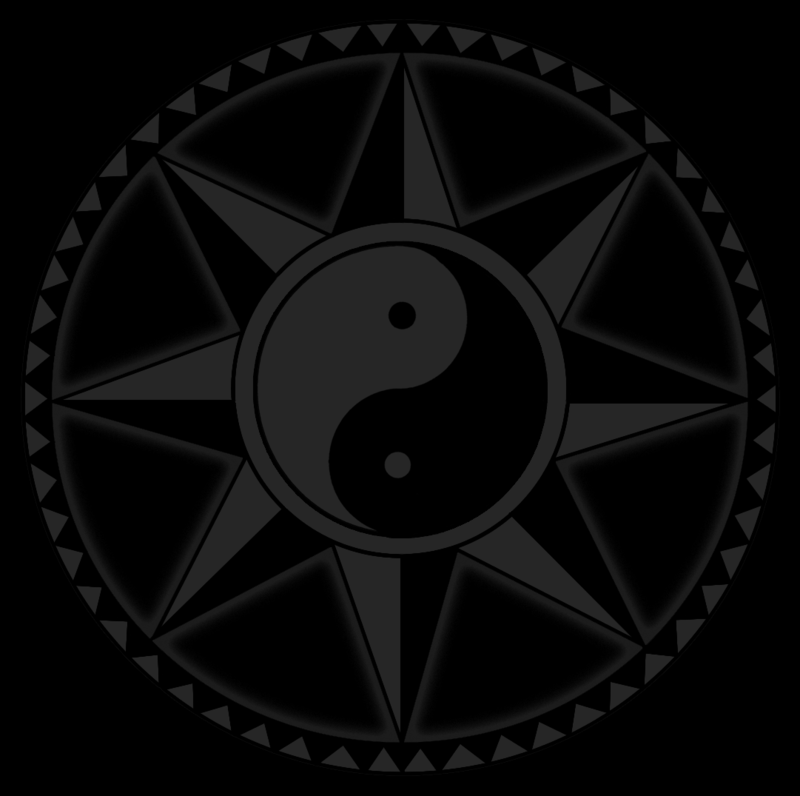 To understand the martial arts side you have to be able to utilize the principles and concepts of Tai Chi Chuan and be able to grasp its function. Begin by developing the postures with the correct weight distribution and body angles coupled with alignment . This will build strength and softness within the body and have the desired calmness and flow of movement; with the added use of breathing you are already doing moving mediation. This is the holistic side of the art, learning how to develop the body through the concept of Tai Chi. Tai Chi Chuan is the Martial art side, chuan translates as fist or function, this is the greater achievement of the art, it is its function and born from the holistic derived form correct form training. Each student follows his or her own interests and the curriculum serves only as a guide for the Instructor and student to monitor progress. Single Pushing hand drills are the concept of sensitivity and understanding the varying forces applied onto you. Within this training, adhere, stick, connect and follow are developed, thus enabling you to monitor the subtle forces in your partner’s hand. The push is directed at your centre with a small amount of force; the receiver then redirects this force away from their centre to the corner then redirects the force back to their partner. Two students work together co-coordinating the force in a figure of eight pattern linking the arms to the waist. Both partners are receiving, negating and deflecting using a subtle force in a continuous cycle using the body, waist and legs to develop each other’s skill level. Once the basic pattern of movement has been learnt then the process of developing real skill begins. Through the pushing hands method you cultivate a deeper understanding of the inherent softness and sensitivity within this drill. Adhere, Stick, connect and follow are the principles skills under development within this partnered drill. This is the process of two hands training, the double push hands is the concept of grasp the birds tail, section one of part one. The primary hands and the corner hands are utilised and developed through partnered training. This is similar to the single push hands excepted here two circles are used. Again the concept of sensitivity and attaching is trained. The vertical push hands training method develops the Kua (Hip crease) point. The Kua is a very important point connection, it links the leg to the body enabling a flow of movement to the waist, it unites upper and lower. First trained as a single push i.e. The monitoring hands spiral around the partners arms and onto the shoulder then push, partner then responds back. Two person partnered training developing strength and projection. Here the joints are developed, the concept of pushing through and beyond your partner. Grounding is also cultivated so as the force can freely flow through the structures of the body. sometimes refered to Yang push. Developing sensitivity with demonstration of body structure and stability applied with softness. Tai Chi’s major folding points of the body are, two Shoulders, Chest folding back, Abdomen, Rotation of the two hips and the Shoulder folding diagonally forwards. These exercises teach flexibility, with the idea of the body being sensitive to forces applied against it. The student learns to adjust the body through the core rotational points of the body whilst keeping good alignment. Projecting your partner to a matted wall, Aun, is used here to uproot your partner to push them away, this is performed softly, could use other parts of the body, such as should,hip or back. Clearly separates the substantial and unsubstantial, loaded and not loaded, weighting and sifting from one posture to the next. The Yin Yang form is a useful way to develop the smooth flowing movements associated with Tai Chi Chuan and define the postures. Spiral form teaches how to feed your attack into the opponent or deflect the opponent’s attack aimed at you. The spiral form is also known as the opening and closing form, think of it like a cone of spiralling force driving inwards or outwards. Joint manipulation, locks and immobilising techniques linked into unbroken flow with a partner. Chin Na teaches the student how to apply various holds on the wrist, elbow, and shoulder; these techniques are trained and developed on both sides of the body. Once Chi Na has been learnt and the skill level sufficient this is then added to the push hands training, whereas the student learns when to place the manipulation by blending and bending incoming force. Chin Na is a responsive defence to neutralise your attacker. Two-person form developing the four corner hands. Pull-down, Split, Elbow-stroke and shoulder stroke, sometimes refered to as the Great Pull. 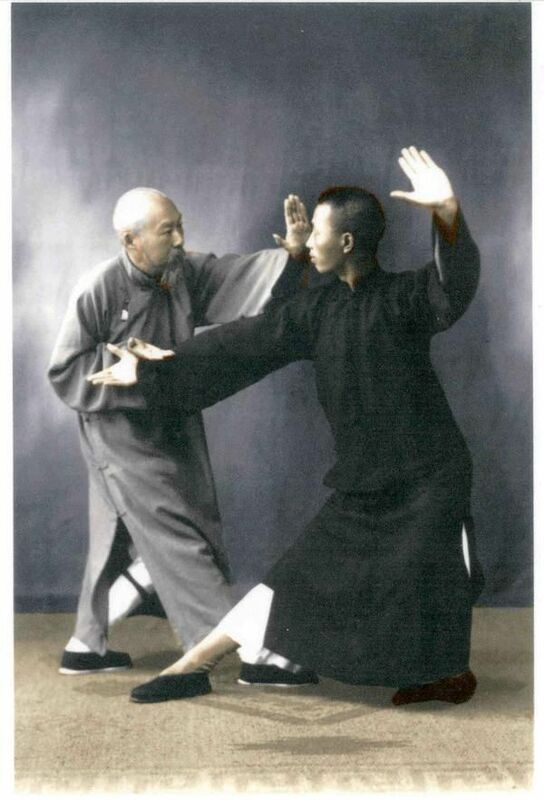 This two person form takes the student a little closer to Tai Chi Chuan self-defence concept. Key to unlocking the Tai Chi Chuan form used for self- defence. Ideas relating to the form, utilising self-defence concepts with a partner. Linked into a continua’s flow, striking, kicking, grapping, pushing, locking and vital point attack all trained. Eight principles of movement through the body, there are three on the leg, the ankle, knee and hip a further three on the arm, wrist, elbow and should. The last two are the top of the spine, the neck and the lower spine, the waist. These eight points correspond to the Shizendo Mon and are integral to understanding the art and associated principles to this system. 1. Emptying the thoughts and raising the head as if the crown of the head is pressed up against the heaven. Position the feet for the waist to turn.